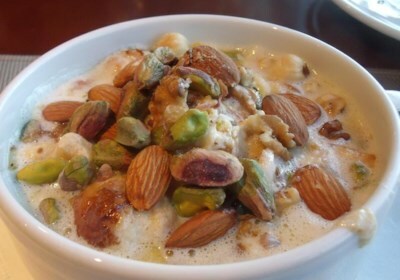 Cooked pieces of puff pastry are combined with nuts, raisins and coconut, covered in hot sweetened milk and cream and placed under the broiler in this hot Egyptian dessert you can eat with a spoon. These simple meatballs in a garlicky fresh tomato sauce are best served with a crusty French baguette. 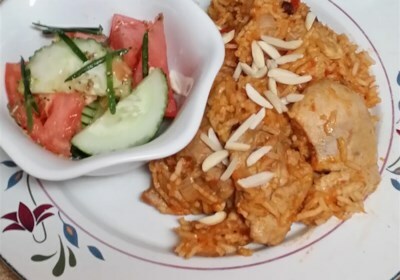 Fragrant basmati rice is topped with chicken pieces cooked in a tomato sauce with aromatic spices, and garnished with toasted slivered almonds in this authentic recipe. 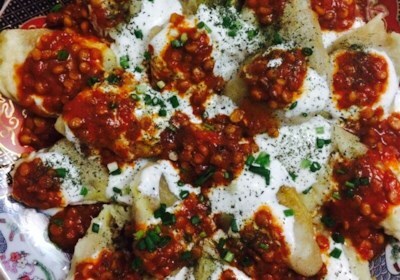 Popular at a well-known Afghan restaurant nearby, this dish uses wontons to create delicious beef-, bean- and spice-filled raviolis with an Afghani twist. Tender cooked onions and tangy pomegranate molasses make this bulgur salad a standout. 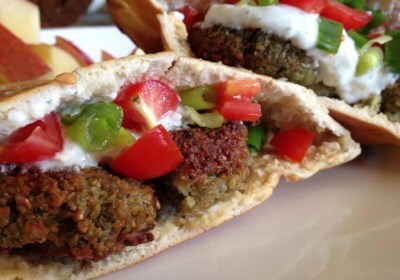 Craving falafel? You need to soak the chickpeas a full day before you actually want to eat. After that, it's simple to make. 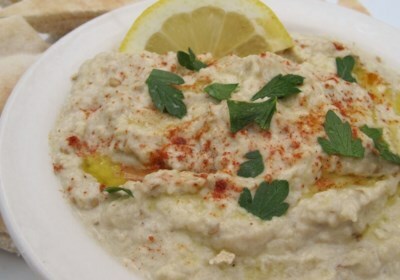 Serve with Chef John's tahini or tzatziki sauce and pita bread. Roasted red peppers are stuffed with chopped grilled eggplant and served with a garlic-yogurt sauce in this Mediterranean salad. This Tunisian and Israeli dish is like a Mediterranean version of huevos rancheros. 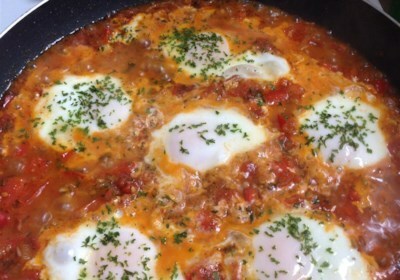 Fried eggs simmer in a sauce of tomatoes, onions, colorful bell peppers, chile peppers, and spices. 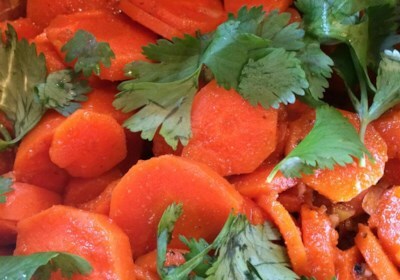 Cayenne pepper brings the heat to this Moroccan-style carrot salad. 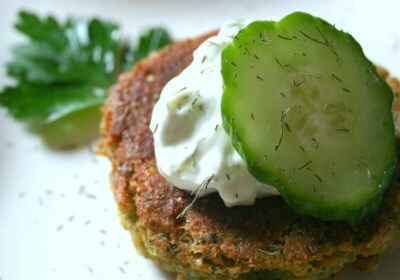 It's easy to make your own falafel! Mashed chickpeas are combined with onion, bread crumbs, egg, and herbs, and fried until browned and crisp. 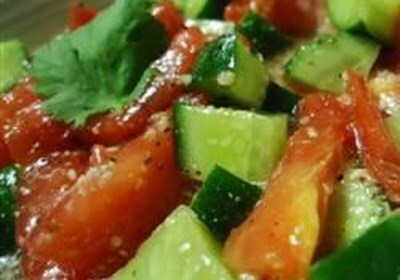 Serve in pita halves topped with chopped tomatoes and cucumber sauce. 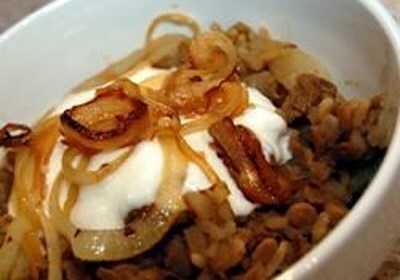 Fried onions are mixed with rice and lentils, and topped with yogurt or sour cream. So simple, and so delicious! This classic smoky, garlicky Middle Eastern roasted eggplant spread is easy to make at home. 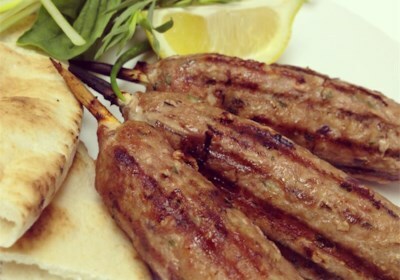 These lamb kebabs have 6 different kinds of spices; the first time I smelled them I knew immediately that I had to find the recipe. The most affordable way to purchase the spices is in bulk at either a health food store or an Asian or Middle-Eastern market. They are very good! 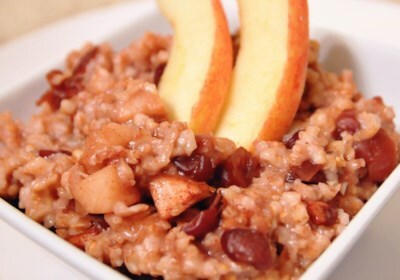 Delicious cinnamon-apple oats cook slowly all night in the slow cooker, and are ready for a hot breakfast the next morning. 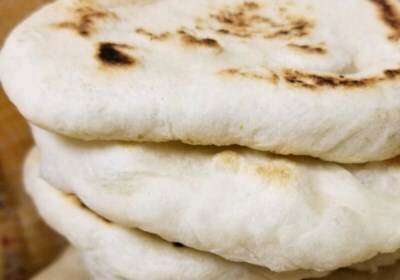 Mix up a simple dough, let it rise, and experience the true taste of homemade pita breads from your own kitchen. 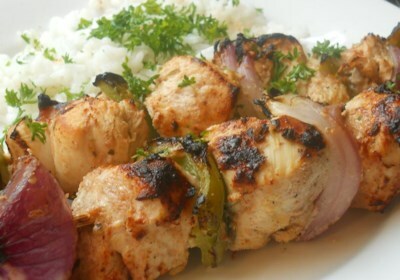 Chicken chunks are marinated in yogurt, lemon juice, and several spices before being skewered with onions and bell peppers. The result is a terrific idea for the grilling season that tastes great and is fun to eat. 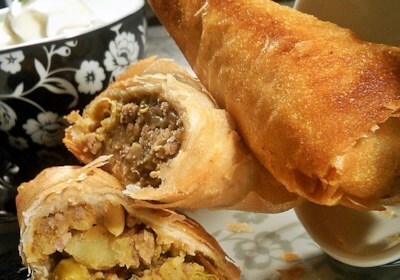 Beef and potatoes are the main ingredients folded inside these wonderful deep fried samosas. Chicken livers may be substituted for beef, if you choose. 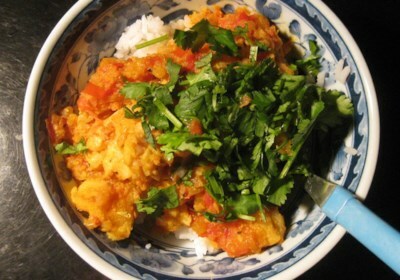 My friend from Bangladesh gave me this savory, spicy recipe. You just can't buy better in the shops. Spicy baked white fish fillets are dressed up with a ginger, garlic, onion, and cashew puree in this Bengali recipe. 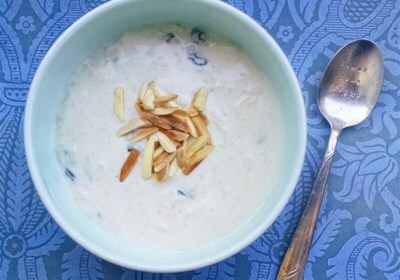 This is a very flavorful Basmati rice pudding made with coconut milk, raisins, cardamom, and toasted almonds and pistachios. It's the best rice pudding I've ever had, and very easy to make! 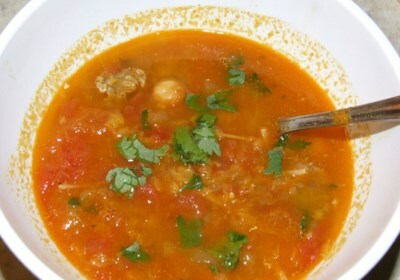 For a traditional Pakistani/Indian dish, simmer tender morsels of chicken in a creamy, spicy blend of onion, garlic, ginger, turmeric, cumin, tomatoes, yogurt, mint, cardamom and cinnamon. 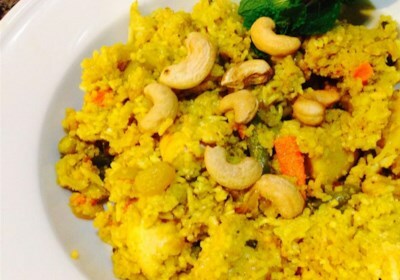 Finish by steaming with fragrant saffron rice and potatoes. The yummiest preparation mixture for ground beef EVER! 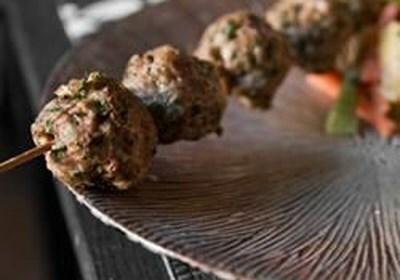 I have made this Lebanese meat for all of my friends and family and have HAD to leave the recipe with everyone! 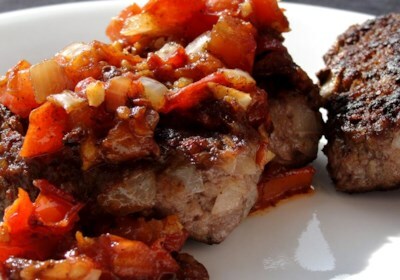 The mixture can be used for everything: meatballs, meatloaf, BBQ skewers, and hamburgers. This Moroccan soup has lamb, lentils, chickpeas, noodles, egg and more and is spiced with cinnamon, ginger, cayenne and turmeric. 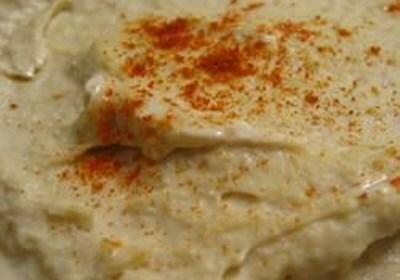 Roasted garlic gives this fabulous Syrian-style garbanzo bean dip a subtle sweetness. 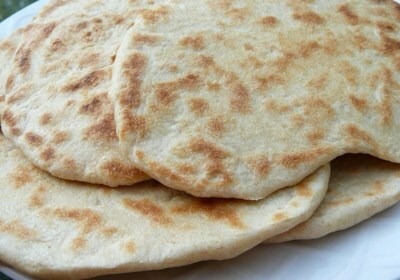 A versatile Middle Eastern-style flatbread that you can serve with lunch or dinner. Mix the dough in your bread machine or stand mixer. 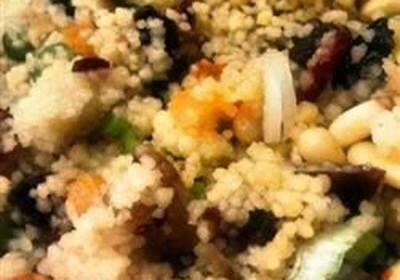 I've simplified this recipe for Couscous Mesfouf without losing any of its deliciously complex flavor. Prepare all the mix-ins ahead of time and it takes only minutes to make. Enjoy! 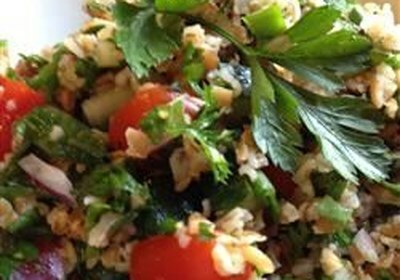 A refreshing, light salad for any hot, humid summer day! 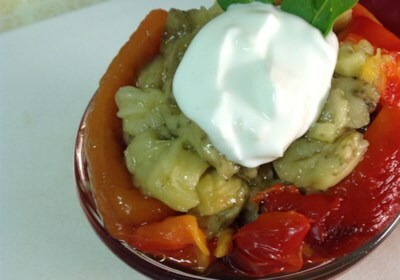 A great main dish for vegetarians, as well. The basil may be substituted with fresh parsley or mint. Be sure to make this salad just before serving. 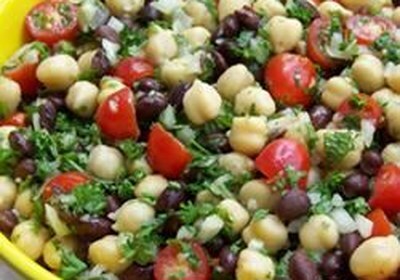 This quick Middle Eastern-style bean salad, made with garbanzo and black beans, plus lots of sweet grape tomatoes, has a tangy and slightly spicy blender dressing. 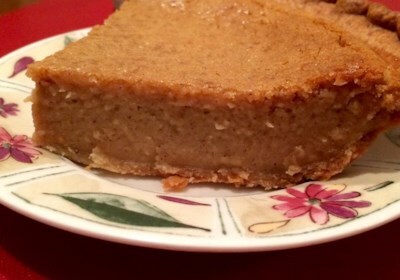 A sweet and rich custard-like pie flavored with cinnamon and nutmeg could remind you of a pumpkin pie -- but this traditional Ramadan favorite treat is made with canned beans.